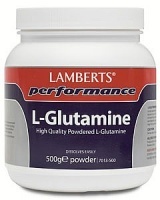 For energy and performance in sport. 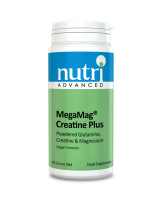 Health supplements designed to help increase sports performance: energy, strength, stamina, recovery, conditioning from some of the leading brands in the research field. 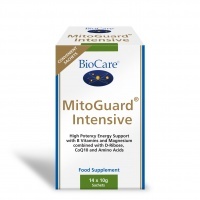 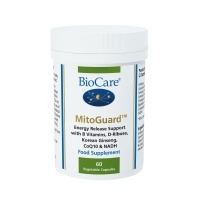 BioCare MitoGuard health supplement provides a combination of ingredients designed to maintain the function of mitochondria & support energy balance. Higher Nature True Food Maxi. 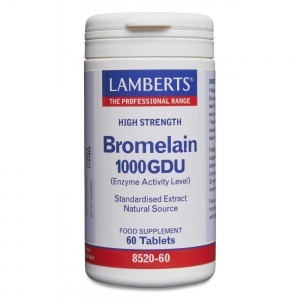 Q10 is important for energy production & may enhance sport performance. 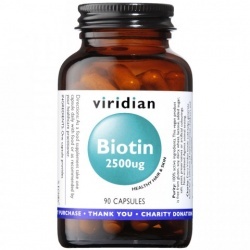 Antioxidants produced by the body diminish with age & statins. 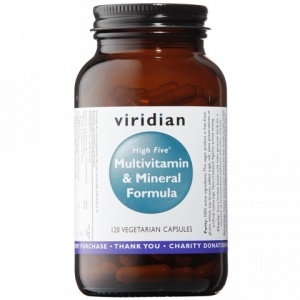 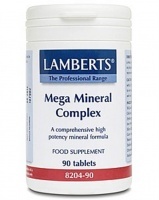 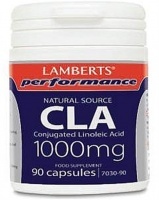 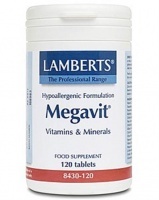 Lamberts Megavit is Lamberts’ highest potency multivitamin formula health supplement - for the very active and athletes. 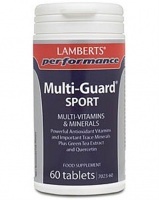 Lamberts Multi-Guard Sport - The UK’s most comprehensive sports multivitamin health supplement. 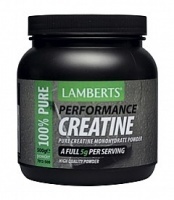 The ideal starting point when creating a supplement regime to suit training requirements. 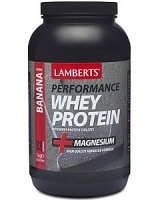 Lamberts highest quality weight gain products is manufactured by one of the world's largest producers of sports products. 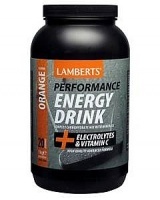 Lamberts Performance Energy Drink is a tasty energy and recovery drink that provides complex carbohydrates to deliver a rapid supply of energy when it needs it most. 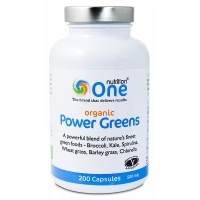 Organic greens with powerful foods such as Spirulina, Wheatgrass Juice powder, Barley grass juice powder and Brassicas for convenience and the ultimate quality. 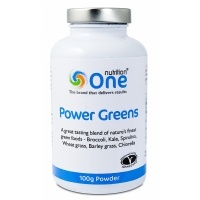 Organic Greens focusses on powerful foods such as Spirulina, Wheatgrass Juice powder, Barley grass juice powder and Brassicas. Supporting gut health, immune function, brain wellness and sports performance.